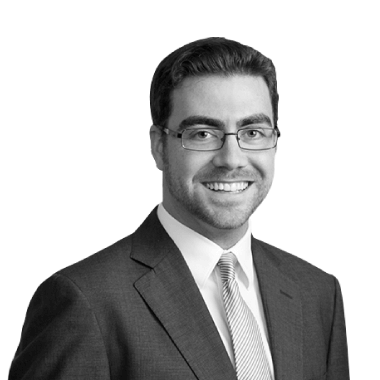 Justin Wales serves as chair of the firm’s blockchain practice. He represents a wide range of blockchain, fintech and financial services clients on fundraising and regulatory matters, including executing compliant token offerings. A recognized leader in the burgeoning cryptocurrency industry and early cryptocurrency adopter, Justin provides business and technical product counseling for his clients, as well as advice regarding domestic and international corporate formation options, intellectual property protection, and other general corporate matters. He speaks and writes often about the intersection between law and technology, and authors the premier treatise, published by Thompson Reuters, on the application of state rules on blockchain and virtual currency businesses.